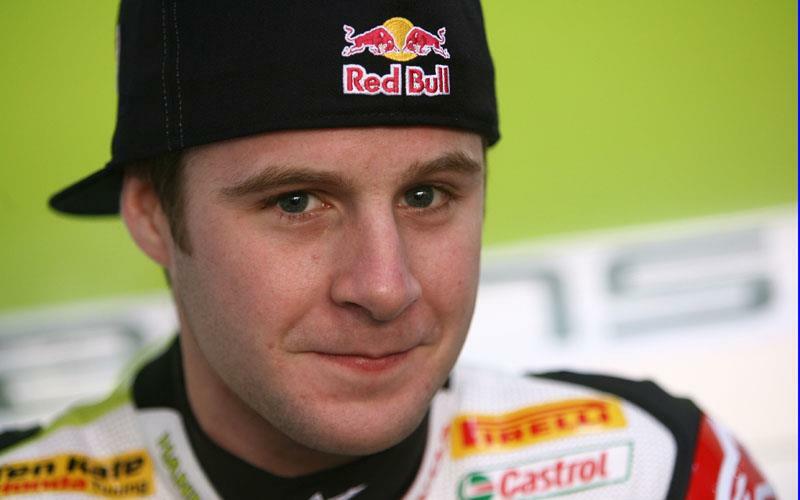 British riders Craig Jones and Jonathan Rea will start tomorrow’s opening race of the 2008 World Supersport calendar on the front row after sensational performances in this afternoon’s final qualifying session. Parkalgar Honda rider, Jones set the pace early on in the session and then after dropping down the order slightly upped the pace in the final minutes to post a string of 2min 02sec lap to secure his place on the front row. Craig Jones said: “I’m happy with that and the time came pretty easily. With the problems we had in the first session of the weekend we’ve been playing a bit of catch up and it wasn’t until after free practice this morning that I knew how I needed to improve the bike. Whilst Jones had a relatively simple route to the front row, Jonathan Rea did it the hard way after spectacularly high siding his Hannspree Ten Kate Honda at the final turn with less than 20 minutes to go. After hobbling back to the pits instead of heading to the medical centre for treatment he went back out on the motorcycle and in his final flying lap escalated himself from outside the top ten up to fourth place. Rea said: “I don’t know what happened really. I was getting on the gas pretty hard there to get a good run down the straight. “I had quite a big slide but because I don’t have so much experience with the bike and tyres I tried to ride the slide like a would on a Superbike, but because I didn’t have as much power it just chattered away and spat me over the top. Honda’s Graeme Gowland also had a positive day after securing a fourth row start with a very credible 15th place in his first ride for the Dutch Benjan Racing team and first visit to the Qatar track. Chris Walker suffered another tough day to finish in 20th spot after a lack of front end grip wrecked his chances of putting in a fast lap.